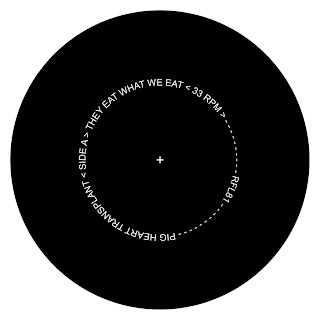 A-SIDE LABEL FOR UPCOMING PHT 7-INCH ON RESCUED FROM LIFE RECORDS. RELEASE IS PLANNED FOR THIS MAY. COVERS WILL BE SCREENED BY NEOLITHIC PRINT CARTEL.